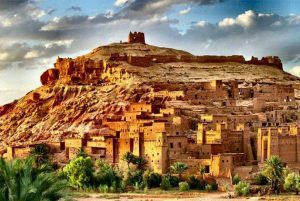 Tichka 2260 M), offering impressive landscapes of valleys, mountains and many Berber villages nearby. 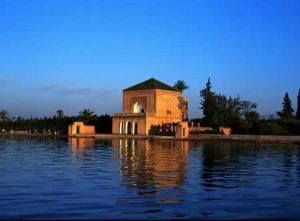 Early in the evening arrive Marrakech where the tour ends. 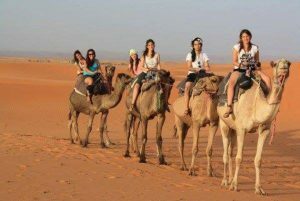 schedule so we recommend 3 or 4 days to Erg Chebbi desert for more enjoyable desert trip.